How Many Sets are needed? 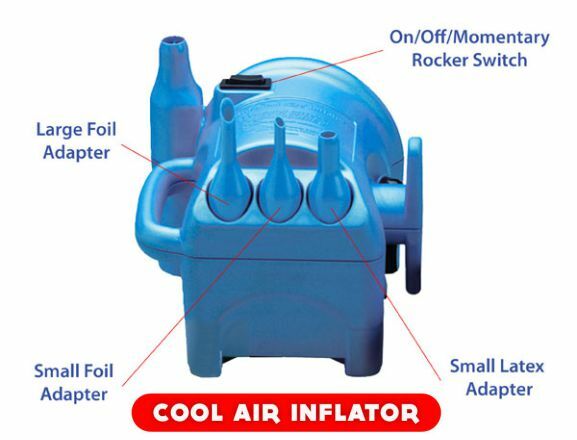 COOL AIR INFLATOR, PROFESSIONAL QUALITY used for large jobs or to inflate many balloons. Great for use fill balloons with regular air and use the Sticks & Cups eliminating the use of Helium.